Multilanguage Service Manual, to vehicles Fiat Ducato. COMPATIBILITY: Only Windows XP and only Internet Explorer. - Manual de Taller, en siete idiomas, para el Fiat Ducato. - En formato WEB, (solo para Windows XP e Internet Explorer), el cual se puede consultar desde el ordenador, imprimir el manual completo o la parte necesaria para la reparación. 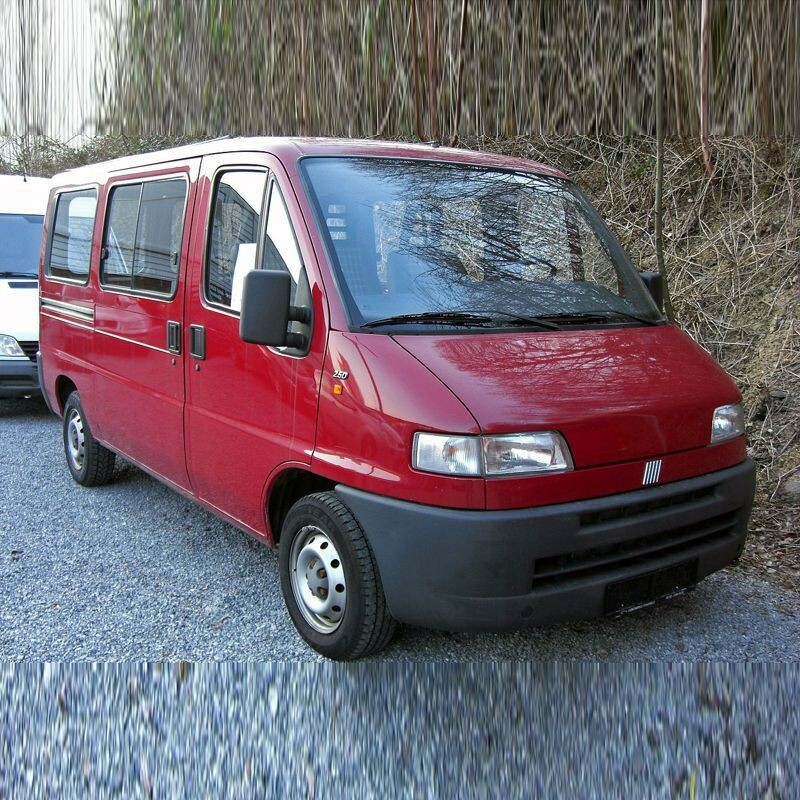 - Multilanguage Workshop Manual, to vehicles Fiat Ducato. - In WEB format (only for Windows XP and Internet Explorer), which can be consulted from the computer, to print the complete manual or the necessary part for the repair.